Now that Cupid has come and gone, and our Valentine’s Day activities are over, it’s time to start turning our attention to St. Patrick’s Day. I knew I wanted to work on stamping skills with my toddler this month. His older brother loved to cover sheets with stamps around this age, so I hoped my youngest might also. 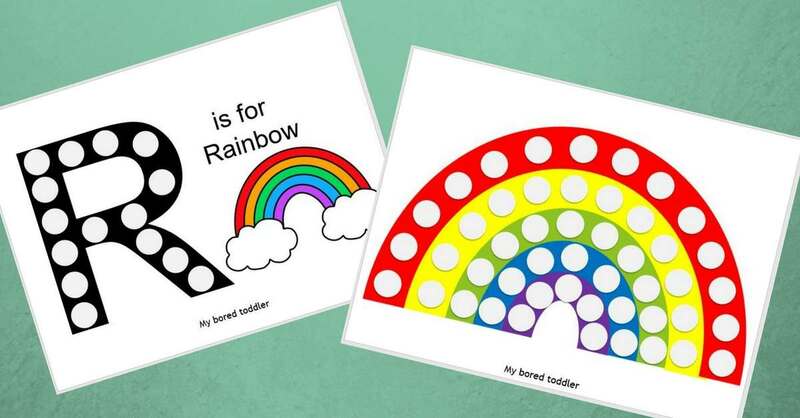 Stamping is a great pre-writing activity to strengthen little hands and work on hand-eye coordination. 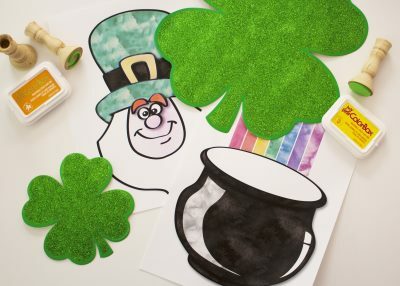 I created the free printable leprechaun and pot of gold sheets to add a festive St. Patrick’s Day touch to the task. 1. 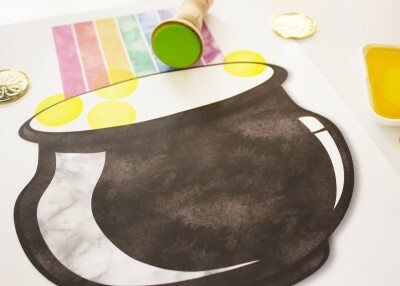 Leprechaun and/or pot of gold free printables. 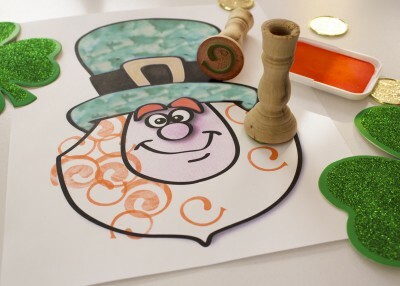 – Download the leprechaun printable or the pot of gold printable. 3. Wooden candlestick holders (or plain dowels). 4. Foam shapes, or foam sheets and scissors. (Peel & stick is simplest. If plain foam, you will also need glue). 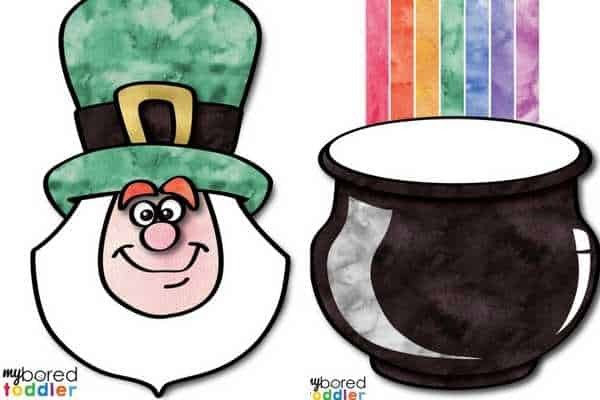 I hoped to have my son give the leprechaun a curly beard, and add some plain round coins to the pot. Although we have a collection of rubber stamps at home, I did not have any in the shapes I envisioned using. I improvised with some simple craft supplies to create our own stamps. I used wooden candlestick holders from the craft store as the handle. You could also use plain dowels, but I liked the contours of the candlestick holders- they seem better suit to be grasped by little hands. 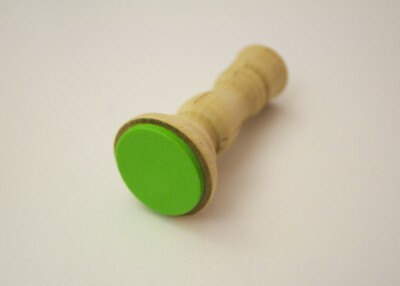 Be sure to choose dowels or candle holders that have a solid, flat base for even stamping. If you’re feeling extra ambitious, you can paint the candle holders or dowels prior to assembling your stamps. That extra step is optional. I used peel and stick craft foam shapes to finish the stamps. 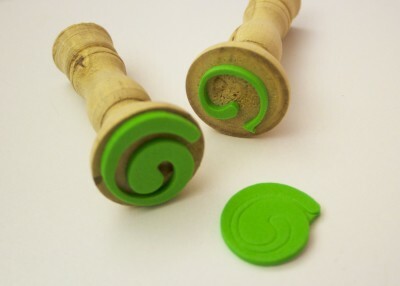 The spirals to fill in the leprechaun’s curly beard were easy to separate into 2 pieces, so I created 2 curly stamps for a bit of variety. I used a simple circle to create the stamp for the coins. 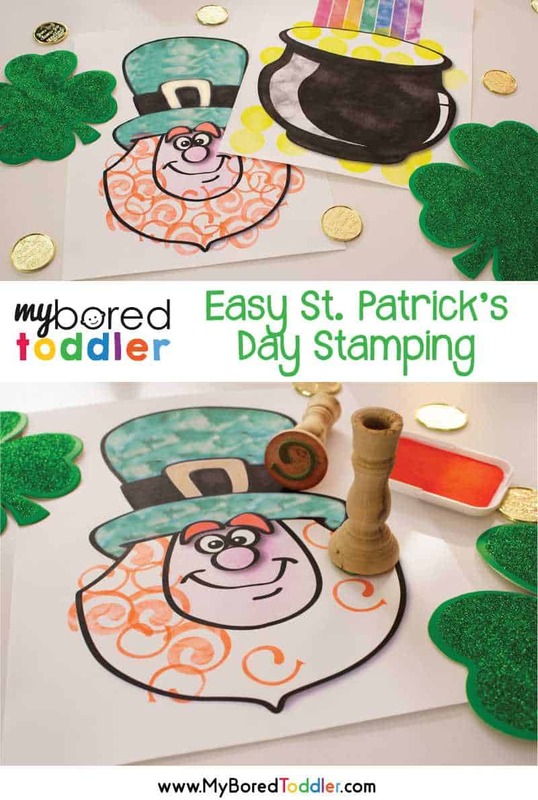 I presented my toddler with the printable St. Patrick’s Day stamping sheets and demonstrated how to use the stamps and stamp pads. He enjoyed learning this skill. He experimented with more and less ink, pressing harder and softer, moving his stamp on the paper, etc. 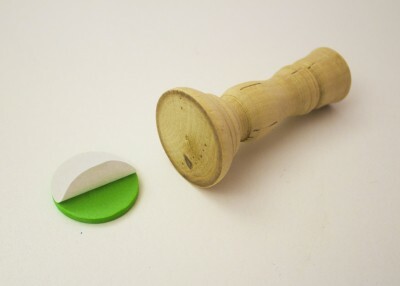 After stamping, we wiped the foam stamps off with a damp paper towel, and saved them to use again. Ultimately, my toddler created some adorable St. Patrick’s Day images, perfect for hanging on our refrigerator for the next few weeks. I hope that you and your children enjoy this activity as well, and have a happy St. Patrick’s Day! 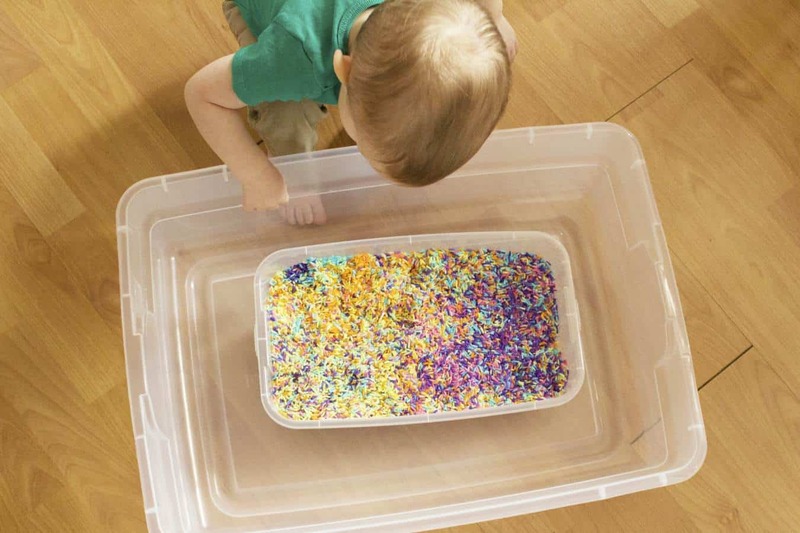 If you want to keep your toddler busy makes sure you subscribe to our weekly newsletter and follow My Bored Toddler on Facebook, Twitter, Instagram and Pinterest.